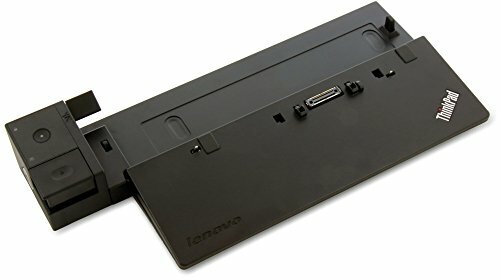 COMPATIBLE with the following 65w and 90w ThinkPad models: ThinkPad L540, L560, P50s, T440p, T460p, T540p, T550, T560, X240, X250, X260, and the ThinkPad W550s. Also compatible with the following DualCore ThinkPad Models with Integrated Graphics: L440, L450, L460, T440, T440s, T450, T450s, T460, T460p, T460s. NOT recommended if the system AC adapter is 170W. L570, P50s, P51S, T440, T440p, T440s, T450, T450s, T460, T460p, T460s,T470 ,T470P, T470S, T540p ,T550 ,T560, T570 , W550s , X240 , X250,X260, X270.